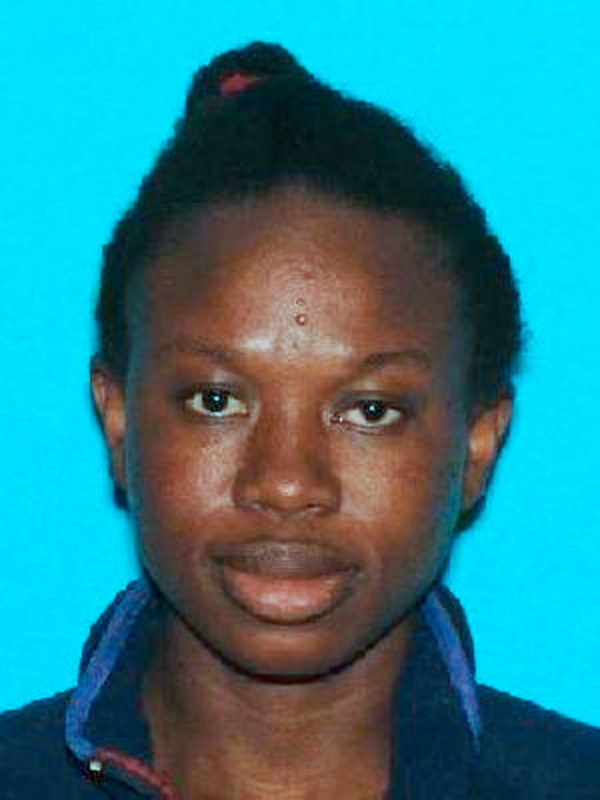 Houston police are now looking for the husband, Achilles Lambert, of a Nigerian woman named Anastacia Oaikhena Lambert who was found dead in her home in Houston, Texas on Monday December 8th. 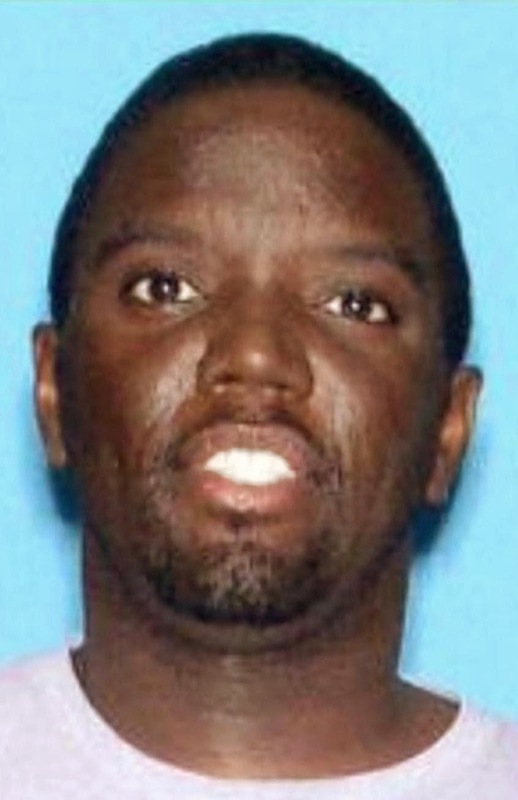 The estranged husband is said to have gone missing with the couple's 11 month old baby son. 27 year old Anastacia was found stabbed to death and her body stuffed inside a refrigerator in the Houston apartment. The decomposing body was found by maintenance workers after a strong foul odor was perceived coming from the woman's home. The couple's 11 months old son is now believed to be with 38-year-old Patrick Lambert, who police suspect killed his estranged wife and they have put his face out. Just two months ago, Anastacia called 911 to report that her husband was threatening her with a knife but when police got there the couple had settled and no charges were ever filed. 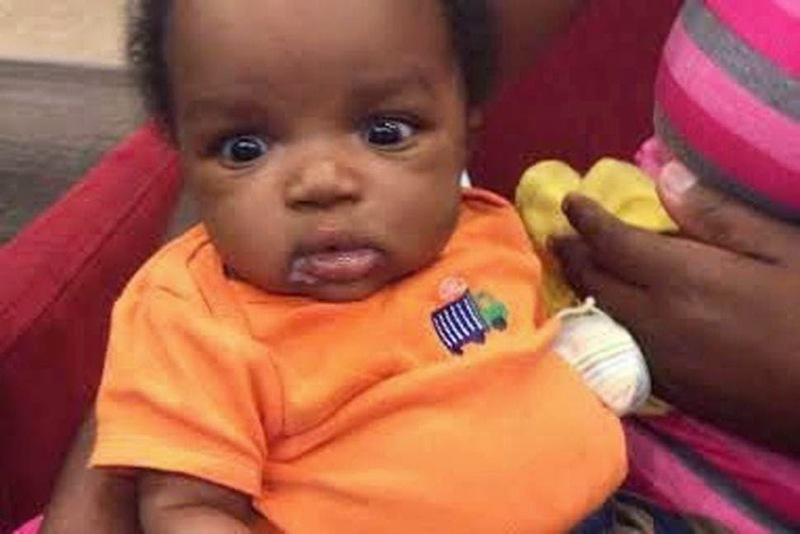 An Amber Alert has since been issued for the missing baby..